http://sagat.titanmen.net/files/2014/10/image1.jpg 944 944 finn http://francoissagat.com/files/2013/10/francoissagat.png finn2014-10-29 11:29:512014-10-29 11:44:08No. Not Really. 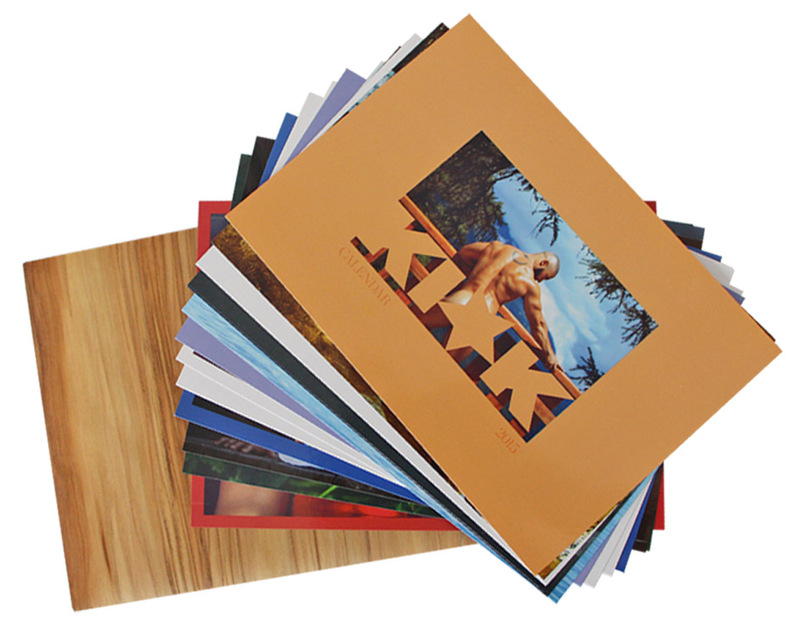 DISCOVER THE LIMITED EDITION OF THE 2015 KICK SAGATCALENDAR PHOTOGRAPHED BY TALENTED Exterface Studio, AND TRAVEL INTO THE DREAMY CHAMONIX MONT-BLANC MOUNTAIN THROUGH 14 BEAUTIFUL 210X150 MM WILD POSTCARDS + A DELIGHTING 420X295 MM POSTER AND GET THE KICKSAGAT ESSENCE OF MASCULINITY WRAPPED IN WOOD ENVELOPE. 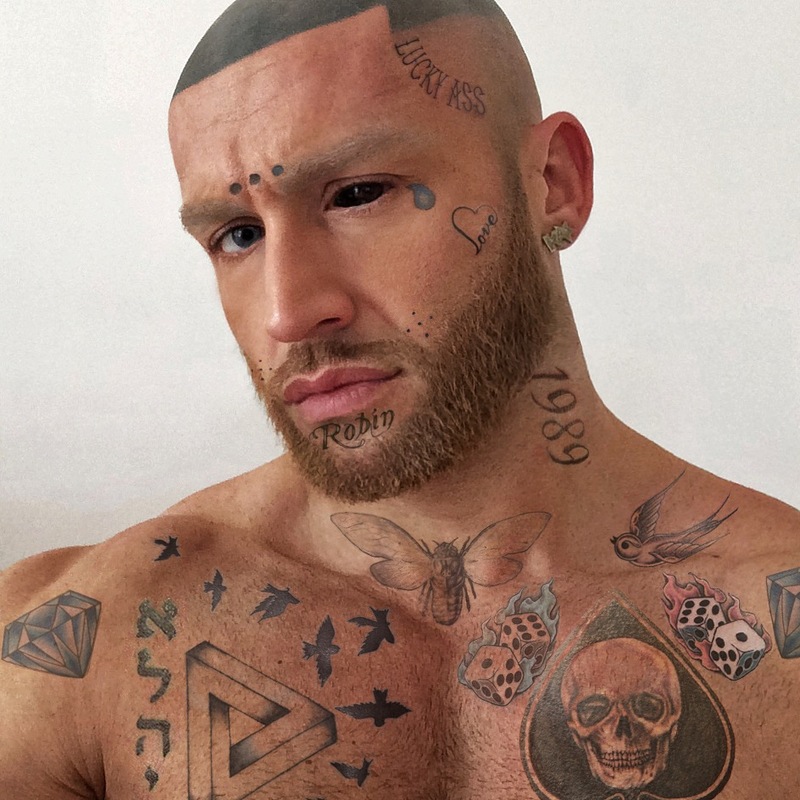 ALL PRE-ORDERS WILL BE PERSONALY AUTOGRAPHED BY FRANÇOIS SAGAT HIMSELF. http://sagat.titanmen.net/files/2014/10/493741870_640.jpg 360 640 finn http://francoissagat.com/files/2013/10/francoissagat.png finn2014-10-23 07:59:132014-10-23 07:59:13Morning. François Sagat’s KICKSAGAT’s Jockstrap .